More works from Sion567, or view Sion567's home. 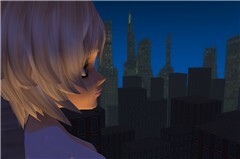 More works from MelanyeC, or view MelanyeC's home. More works from mforiero, or view mforiero's home. More works from Nikalu, or view Nikalu's home. More works from AnotherNeko, or view AnotherNeko's home. More works from jazzepooh, or view jazzepooh's home. More works from lucily, or view lucily's home. More works from Aimz, or view Aimz's home. 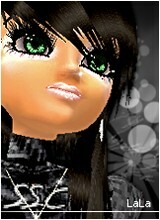 Koinup, the coolest place to share your IMVU Storyboard. Watch the coolest IMVU stories; Join Koinup and share your comics, tutorials and journals! Share your Videos and Pictures, meet cool people. 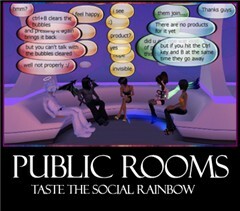 Join the IMVU Storyboard Community on Koinup!